The Greek Horse Protection Society takes many animals under it’s wing that have been abandoned and which are usually abused and with various health problems. Following months of monitoring and care, and when these animals have fully recovered, our Society offers them up for adoption/fostering. Some of them may continue to have a persistent problem and may need some extra care, but with lots of love they can be assisted in living out many peaceful and happy years. So if you have the opportunity, space and love, but also the necessary conditions to host one of them, we would be glad to offer you one of our animals for adoption, with the condition that the ownership of the animal in question will always remain with the HSEW, who also maintain the responsibility for its future course. Kindly fill in the Adoption form* which will enable us, in partnership with you, to ensure a good life in the future of the animal you choose. *Please note that in the event that you adopt one of our animals you automatically become members of ESPI and you are thus required to pay the subscription fee of €20 and the annual membership fee of €50 for the duration of the adoption. 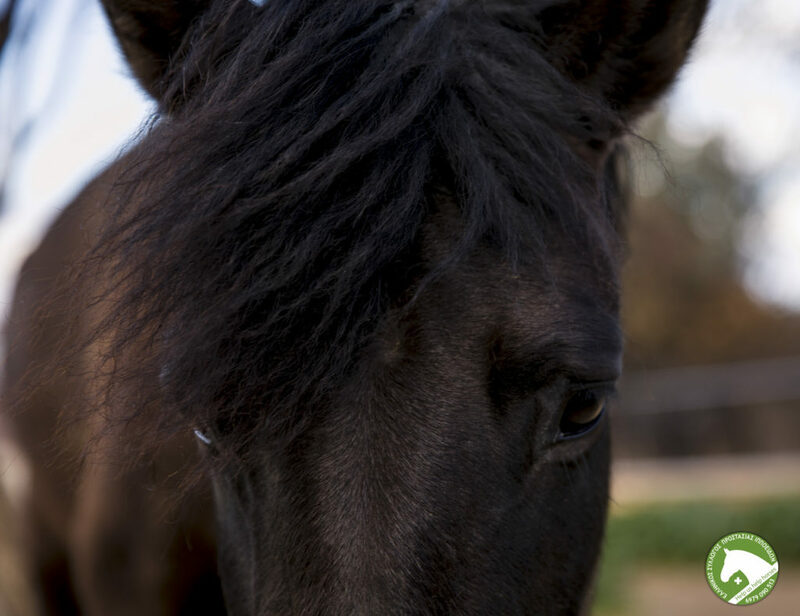 To browse our gallery of adoptable equines here below. Click on their images for more information on each. To download the Adoption Form please click here.